Mamacita's Salsa Fresca and Salsa Fresca SPICY are vegan and gluten free. Our Salsa Fresca and Salsa Fresca SPICY are available at Super One and Econo Foods in Marquette and Iron Mountain, Michigan! Check out our social media links below and our blog link above for details about where you can find Salsa Fresca, both in stores and at local farmers markets. 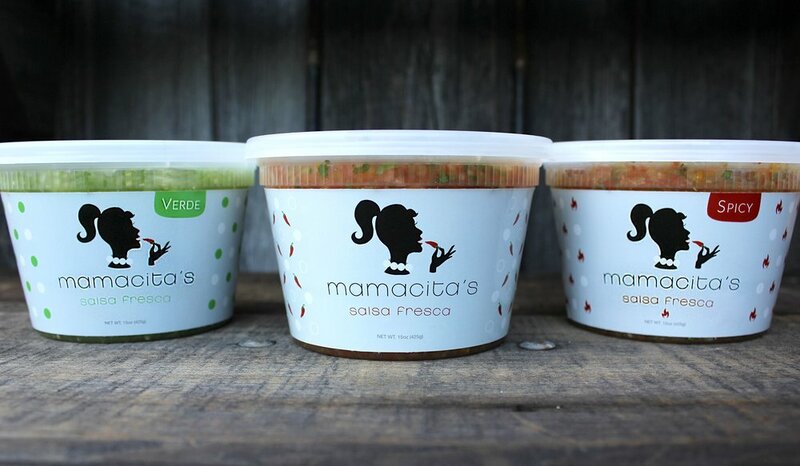 Mamacita's Salsa Fresca VERDE is seasonal - will be available only in the summer between May and September!